Wow. 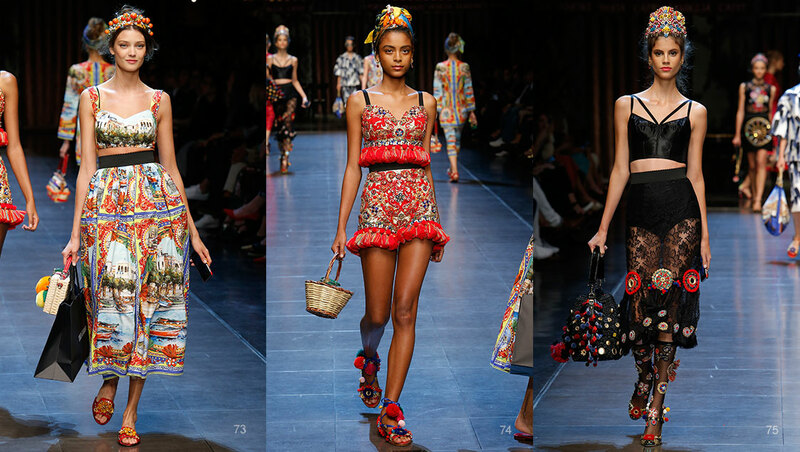 Dolce and Gabbana’s summer 2016 collection was an explosion of colours and highly embellished clothes and accessories. 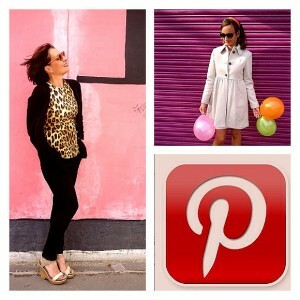 I was one of the loyal Dolce fans following the live stream of the Milan fashion show entitled “Italia is love”. And the title did not disappoint. 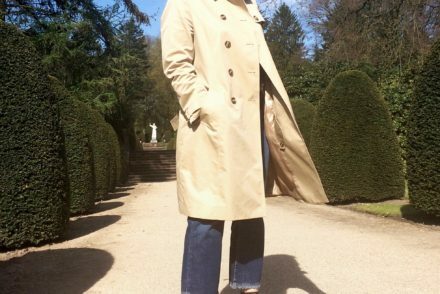 A highly wearable, feminine collection oozing zest for (Italian) life, based on stereotypes of Italy in the 50s. The designer duo presented well tried ingredients from previous collections such as prints of lemons, oranges, umbrella stripes, Sicilian carts and florals woven onto highly embellished brocade and lace. Dresses painted with picture-perfect post card prints of Taormina, Palermo, Capri, Rome and Venice paired with touristy camera shaped handbags. 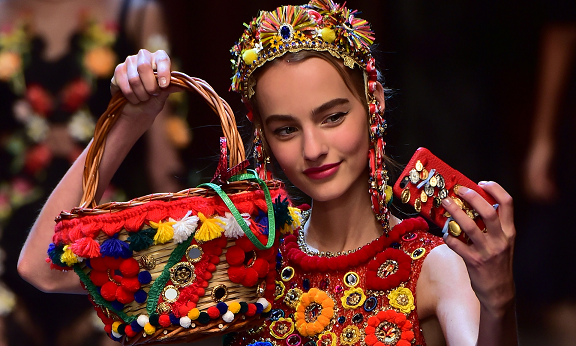 Stefano Gabbana said that the initial inspiration for the collection came from a book he read on Second World War fashion when tailors turned to traditional handcraft techniques to embroider materials because they were scarce. 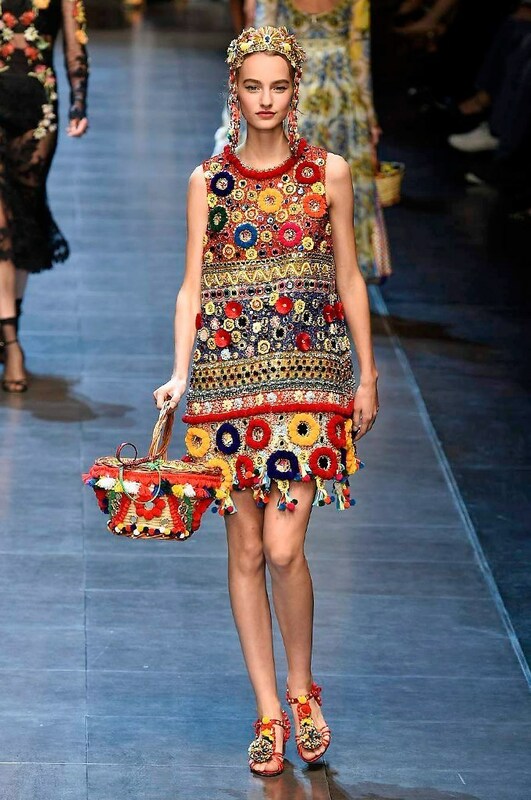 Embroidery featured heavily in the show: Rich, decorative Sicilian folklore elements such as pom-poms, mirrors and medallions, usually the domain of the Sicilian straw coffa bag, found their way onto wicker baskets, shoes, earrings, dresses and headscarfs. 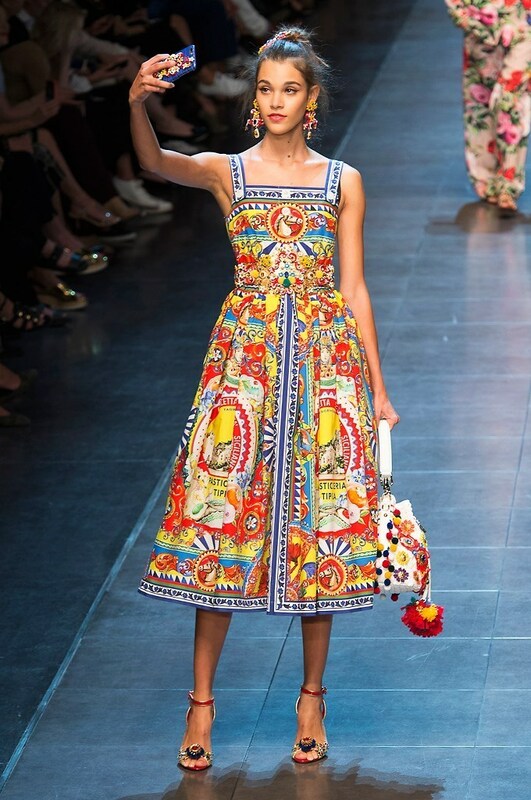 Critics of Dolce and Gabbana will say they are rehashing the same old Italian / Siclian traditional styles which are getting tired. 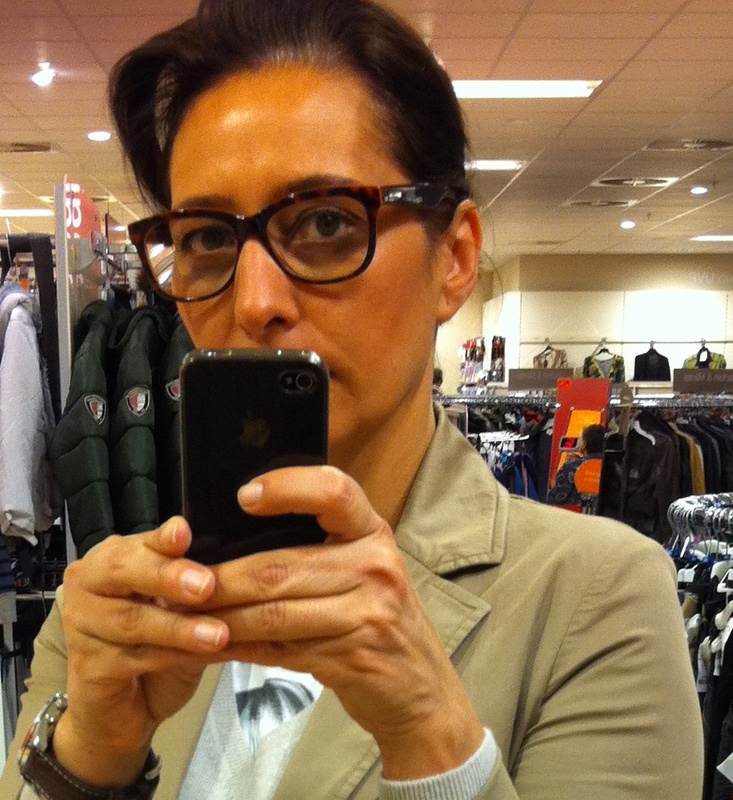 I disagree: Dolce and Gabbana listen to their customers who love Italian themed fashion and demand wearable, flattering clothes rather than OTT circus fashion. 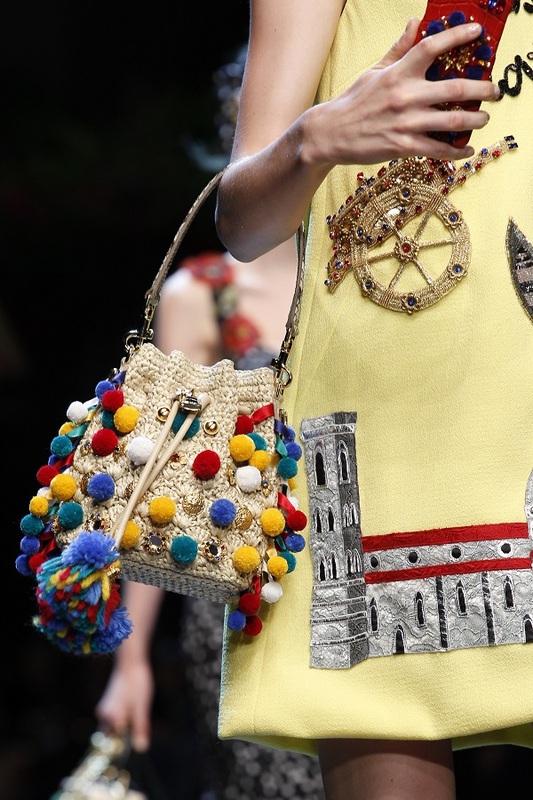 Indulge in the Sicilian Dolce and Gabbana mood with Sicily Bag: Featuring pom poms, mirrors, medallions, and bells embroidered onto the cloth showing the geometric pattern of the Siclian cart. 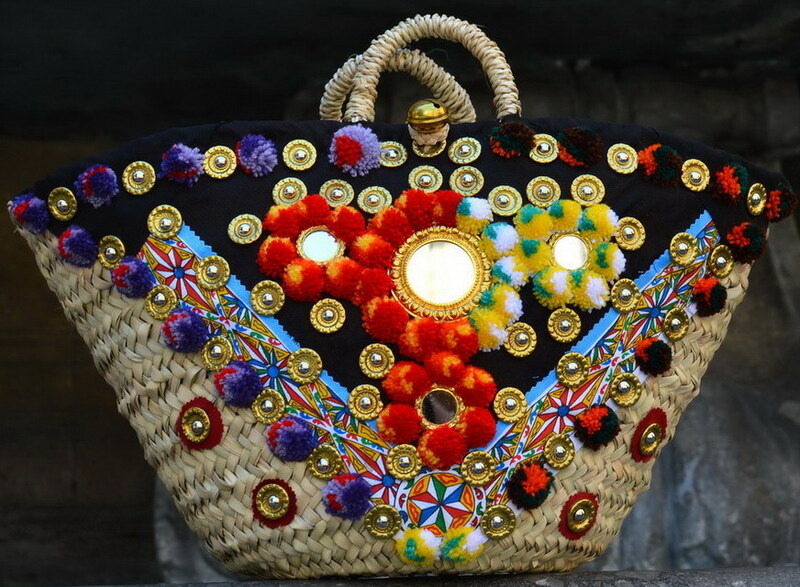 Each Sicily Bag is one of a kind. Artisan Luigi takes 2 days to make each bag. Highlights Florida, Part 2 – Let’s go to Miami South Beach!